How many books did you read in which the situation looked as worse as it possible could be for the hero and even then he manages to escape in a ridiculous way by the help of a unknown powers? Certainly you read that at least a hundreds times and that only in this year. These moments are not only bad for the credibly of the story but that situation also bury the chance of develop the character through a dramatic scene or kill of unneeded characters. The method is practically found everywhere and is called Deus Ex Machina. 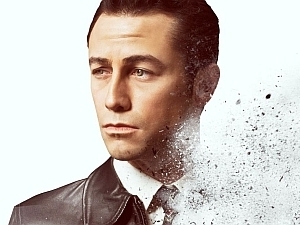 Looper was besides "The Dark Knight Rises" and the upcoming "The Hobbit" the one i wanted to see the most this year. I love Bruce Willis. I love Joseph Gordon Levitt. 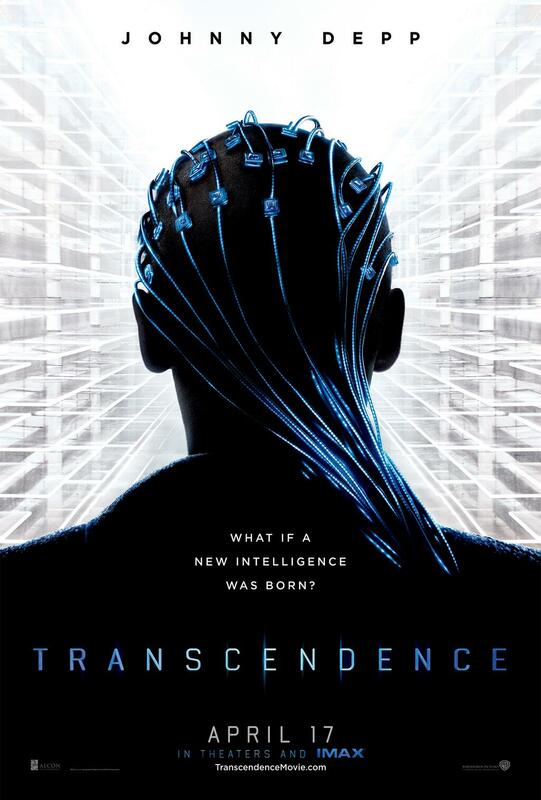 I love movies where you need to think to grasp it fully and this could be such one since Inception. What could go wrong? Actually not that much, but the few things added up to a bitter taste in this otherwise super delicious sweet cake. Why the movie has such a small bitter taste and why i would call it the bread between "Inception" and "Matrix" will be explained in the rest of the review. 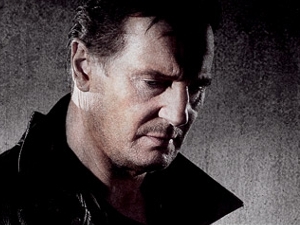 Taken became a hit later on a box office hit with its dvd sales. The first one was great in regard of the well thought through story and a different reason for his fight. Getting back his innocent daughter from slave traders was a refreshing and different approach then the usually vengeance plot. The main character was a nearly perfect soldier but sometimes even he made mistakes or got knocked over. Besides his paranoiac thoughts and the resulting interactions with his daughter were just hilarious to watch. Timur Bekmambetov directed and produced a lot of films since Wanted, but none of them got popular. 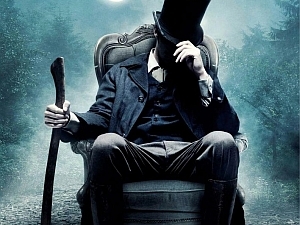 Now he is back at the big screen with a great anticipated movie and teams up with the Tim Burton, although he name is the only thing that left a remark on the movie. Short Conclusion: The movie is like the will-never-be-created wanted 2. More about the reason for the vast similarity despite its different time and setting will be answered in the blog post. 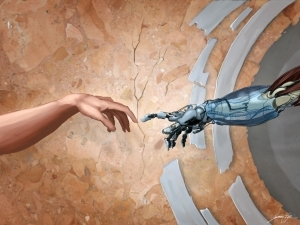 A guestpost by Katherine Hajer about the Writer Workshop "A Thematic Approach to Science Fiction". Twitter / Blog. 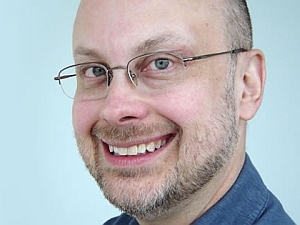 The plan is for these writing workshops to become a series, but the very first one featured Robert J. Sawyer (SFwriter.com). Seats were limited to about twenty attendees.